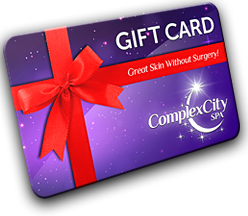 ComplexCity BodyShape III is a non-invasive body contouring treatment for circumferential and cellulite reduction. BodyShape III enables you to safely achieve a toned, contoured and well-shaped body in typically 8 treatment sessions making you look and feel more youthful. BodyShape III provides dramatic results without downtime or significant discomfort. 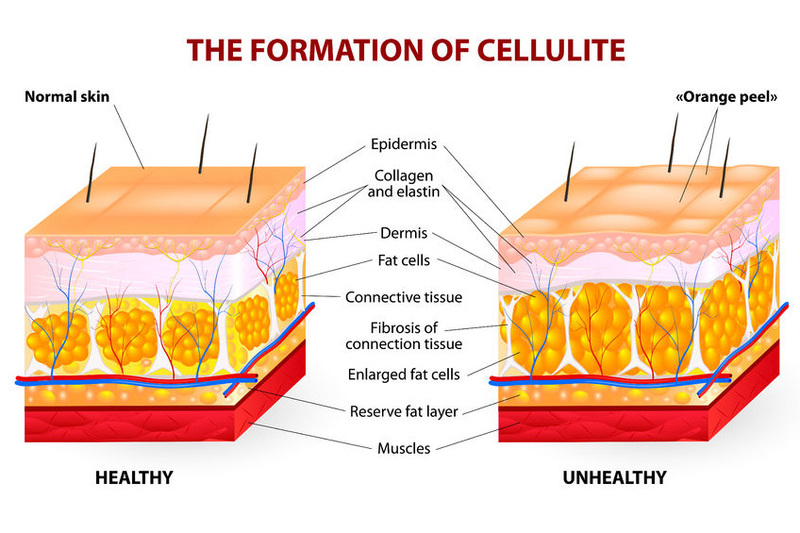 BodyShape III technology combines infrared light, bi-polar radio frequency energy and vacuum, which cause deep heating of the fat cells, their surrounding connective tissue and the underlying dermal collagen fibers. This type of efficient heating and vacuum stimulates the growth of new and better collagen and elastin which results in localized reduction in skin laxity, body volume, and an overall improvement in skin structure and texture.